Tell me if this sounds familiar: You built your business around your passion for cake. 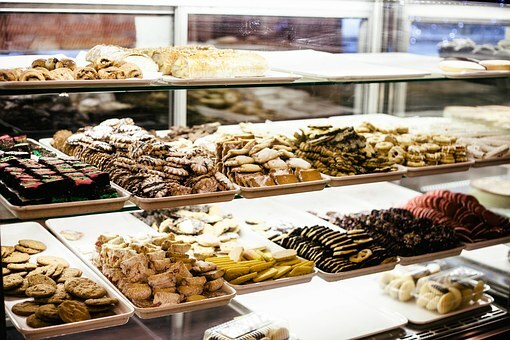 Your cakes and other baked good- when they sell - are well-received. Your customers love you. Yet something is missing. Your business growth isn't as strong as it should be; based on the feedback you receive or what you see how other businesses are. Your sales aren't consistent, leading to income spikes and valleys that make budgeting difficult. And on top of all that, you feel like you're working all the time. Or maybe you're just starting out, and while you feel your cakes are top-quality, you have no idea how to get them in front of your ideal market. You're not alone. In fact, getting the word out about your business is often the biggest hurdle cake business owner’s face. At least, that's what we think. How many times have you said "I'm not a sales person," , or "I’m not a marketer," "I hate selling," or "Asking people to buy my cakes makes me uncomfortable"? If you're like most of us, you've utter those words - or something like them - a lot. Rare is the person who enjoys selling. And since we equate "marketing" with "sales" we automatically assume that marketing is difficult, or something that only other people do. We Are All Marketing All The Time! The truth is, when you're a solo cakepreneur, every single interaction you have with others is marketing. Every meeting forms an impression with your audience. Each email o, facebook reply, text or whatsapp message may be the one that seals a future sale - or not. So you see, marketing isn't so scary after all! But with that being said, you're probably wondering why your cake business isn't growing at an astounding rate, since clearly you're doing all of these things each and every day. While all of the things listed above are, in fact, marketing, they're simply not enough. To compete in today's short-attention-span, highly competitive marketplace, you have to approach marketing with a proven strategy and solid, repeatable plan. 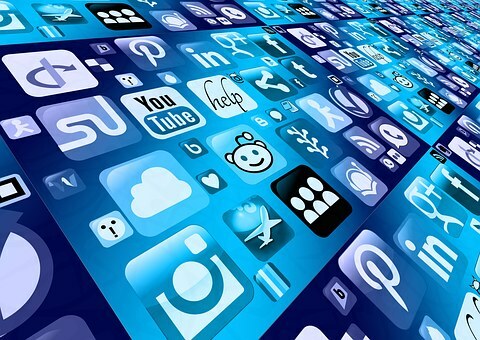 •	Tools you are most comfortable using - social media, video, audio, written copy, etc. •	An Email list-building strategy - don't listen to anyone who says "email is dead"
Only by fitting all of these (and more) pieces together seamlessly can you hope to create a marketing strategy that will sustain and grow your cake business to the income and satisfaction level you deserve. Of course, if you're like most people, you really can't devise this plan all by yourself. Think about it: You're probably far too busy running your business to map out a marketing plan. Tell the truth, now - are you blogging and mailing your list consistently? 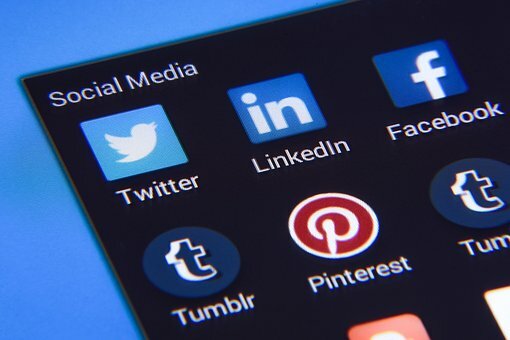 Do you have a social media plan, or do you just share random insights? 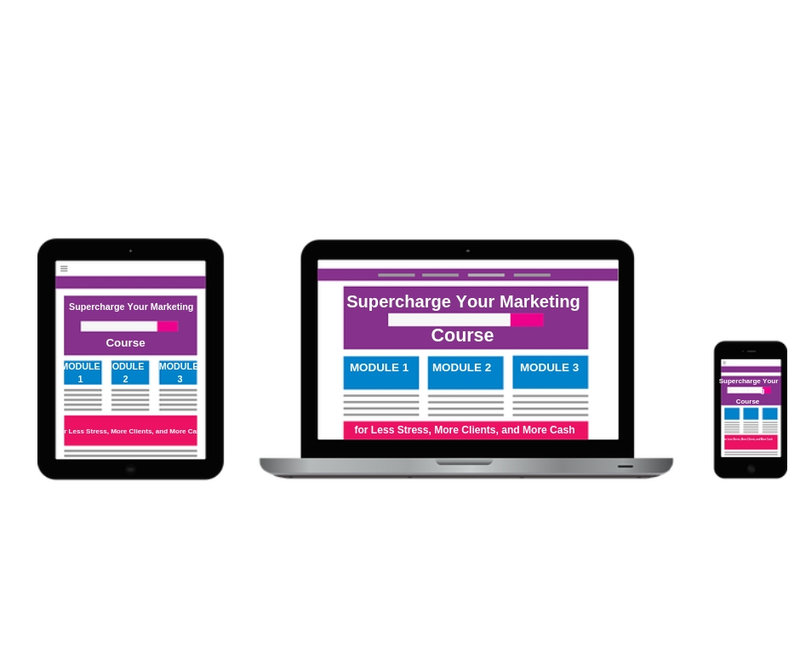 This 4 part course is designed to put you on the fast track to highly profitable marketing. I'll walk you step-by-step through the exact systems I'm using in my own business to attract new customers, sell more products and services, and build a great reputation - all in less time than you probably spend right now on methods that don't work! 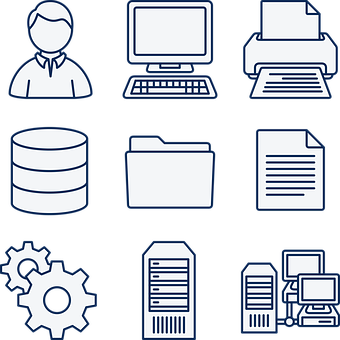 tools that will make all your business planning efforts ridiculously easy. 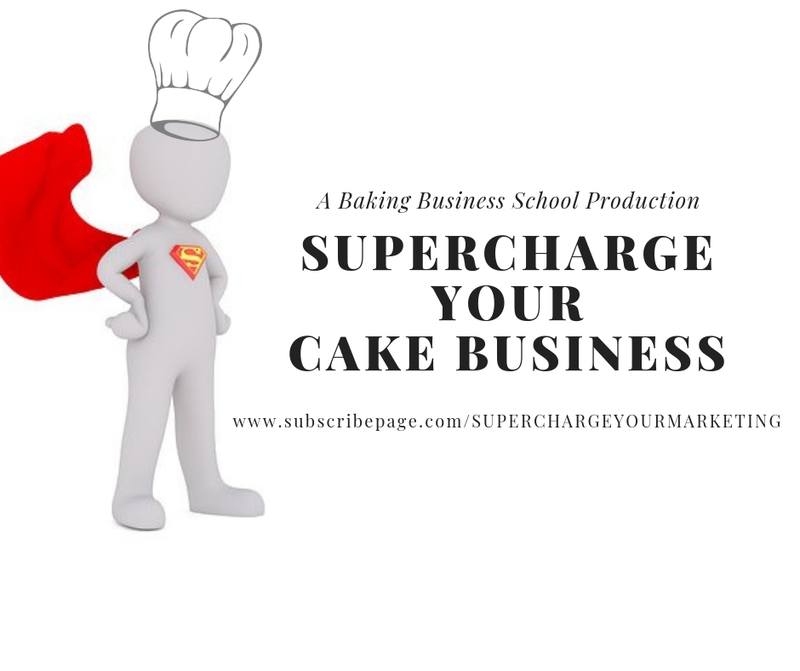 How to successfully create systems in your cake business to make marketing. Common email marketing mistakes to avoid them. How to carefully tread that fine line between "being yourself" and being downright offensive - and why sometimes you'll want to overstep your boundaries. The difference between "selling" (eww) and relationship building - master this and you can write your own check! How to effectively delegate the work you don't like to do, so you can spend time doing the tasks you love - and that bring in the real money. Surefire ways to improve your sales - you probably already do this, but if not, you need to start now! How to leverage the power of outsourcing to drive more sales and make a bigger impact. 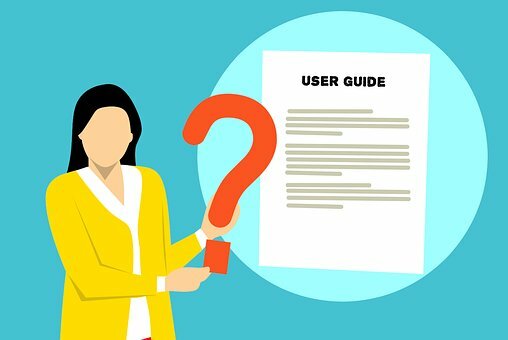 How to "create" your own buzz - and how to use the tricks of some of the world's biggest PR firms in your own marketing efforts. How to get others to happily (and enthusiastically) promote for you - this is the same trick Amazon.com used to become one of the largest retailers on the planet, and it works for virtually any business. ways to attract a joint venture partner to maximize your sales. proven methods for increased visibility - add any of these to your marketing efforts and you'll notice almost immediate results. Top viral marketing faux pas to avoid at all costs - just one of these could cost you thousands in lost revenue. As you can see, there's a lot more to a marketing plan than just "make more sales." You've got to examine your priorities, uncover the true needs of your audience, create irresistible offers, and get the word out. If all that sounds overwhelming - don't worry. 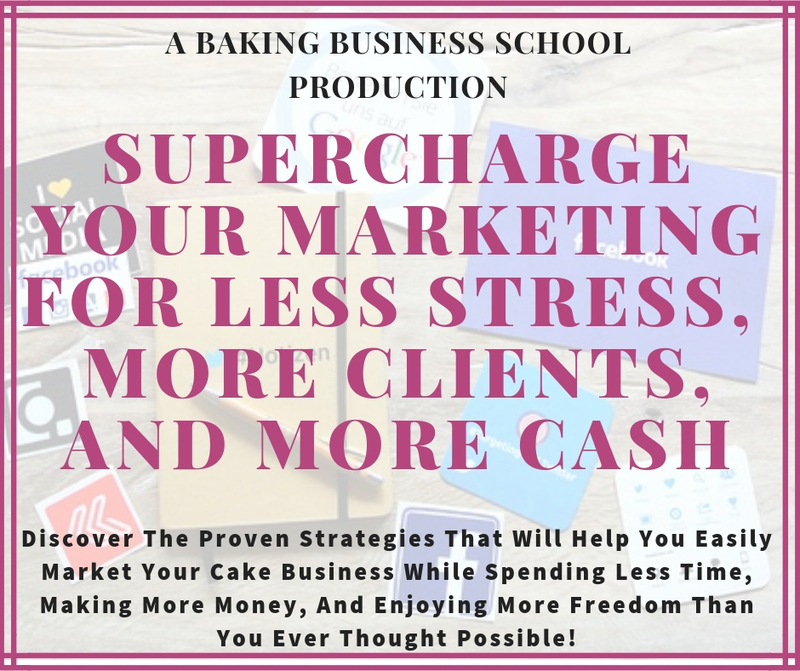 With Supercharge Your Marketing for Less Stress, More Clients, and More Cash I'll help you create a comprehensive plan that takes all that and more into account, so you can start loving your business again! And of course, there's absolutely no risk to you, because this 4-module training course is covered by my no-questions asked 100% money back guarantee. If you don't find the information presented to be helpful in any way when it comes to improving your website and increasing your conversions, simply email for a prompt and courteous refund. At its core, marketing is nothing more than a repeatable, systemized series of actions. Learn what they are, implement their use in your business, and watch it grow. If you're struggling, it's only because you have not yet figured out how the pieces all fit together. I'll show you exactly what works, and save you a lot of time, stress, and wasted efforts along the way. Thank you so much cake lady. This has been educating.I appreciate this course. Thank you and God bless you. GOD bless you, honestly since I joined this class I have learned a lot, may the Lord strengthen you to still carry people like me along. Good day ma'am. Thank you for this series, I am learning so much. You have opened my eyes to a lot I have never put in consideration. 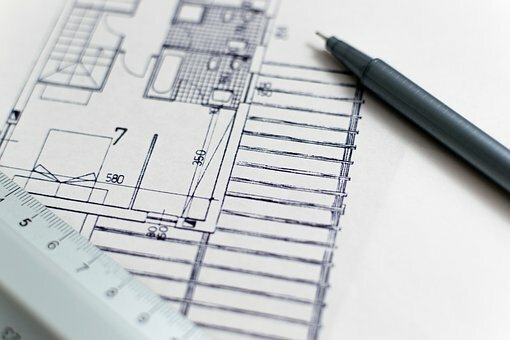 Whether things are progressing well in your business or not, you DO need a solid marketing plan. It's simply something you cannot afford to ignore, because if you do, sooner or later you'll find profits are falling and sales are slowing down. By then, it's often too late. 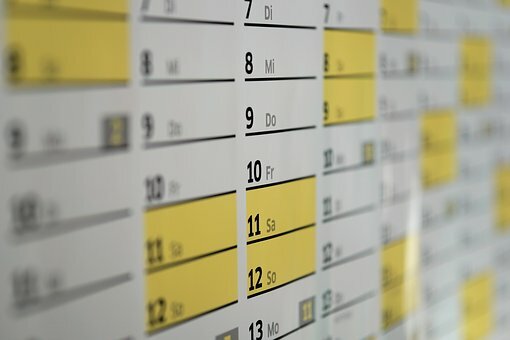 Don't let your business fall victim to a lack of strategic marketing when it's this easy to build a plan that continues to work month after month and year after year. The goal is to make sure you stay on the right track to having a profitable cake business this year. 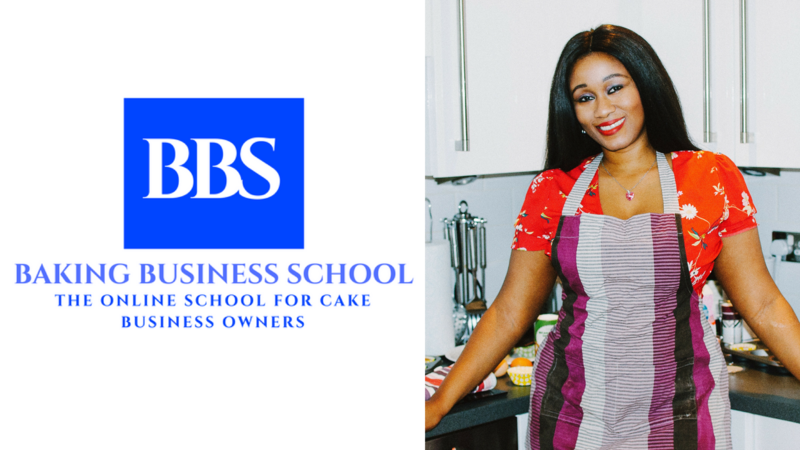 Once you have made payment, send an email to cakelady@bakingbusinessschool.com.ng saying that you have made payment. You will receive a confirmation receipt plus a great Bonus to get started and also to say Well done for investing in your business. You will then get a series of emails informing you of more details of the course and your sign up details. You will then receive the 1st Module of the Course. You will receive each of the 4 Modules from the course every week for 4 weeks. You are just one step away from having the business of your dreams.